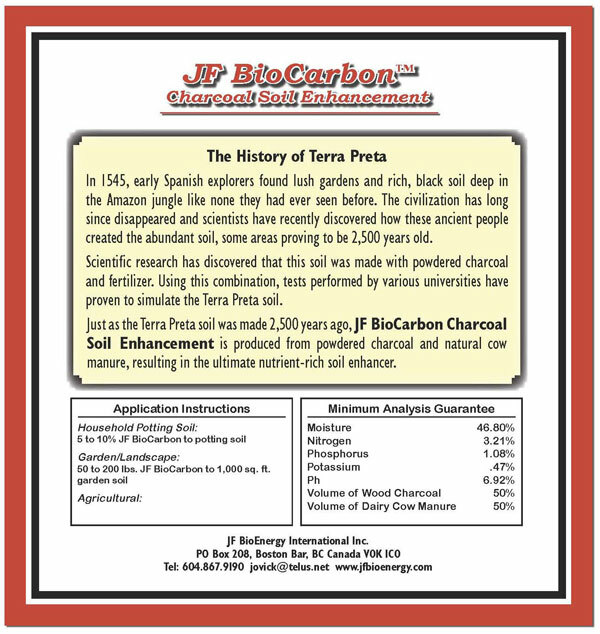 JF Biocarbon developed a portable pyrolysis unit for demonstration purposes, as well as larger pyrolyzers that convert beetle killed wood into biochar and bio-oils. See the attached presentation for details. 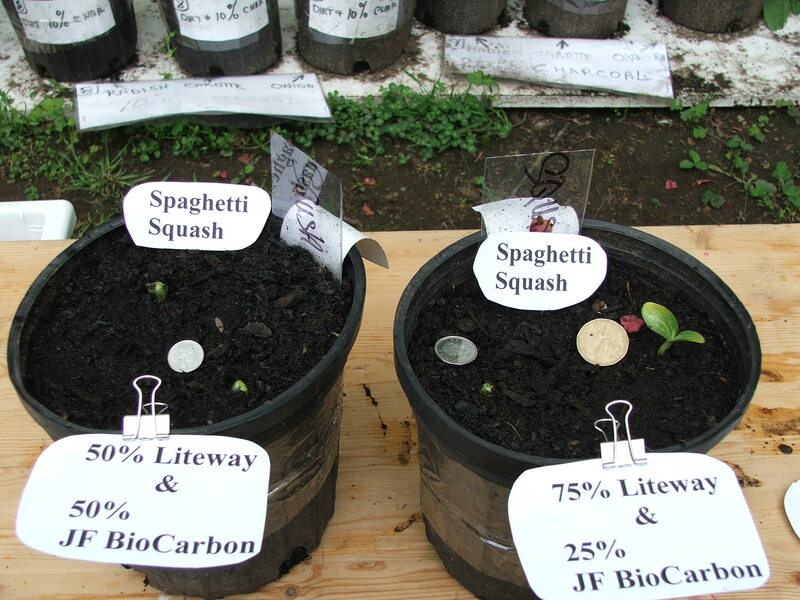 JF BioCarbon will enhance and promote faster growth for newly planted seedlings thus making for stronger start to a new forest. 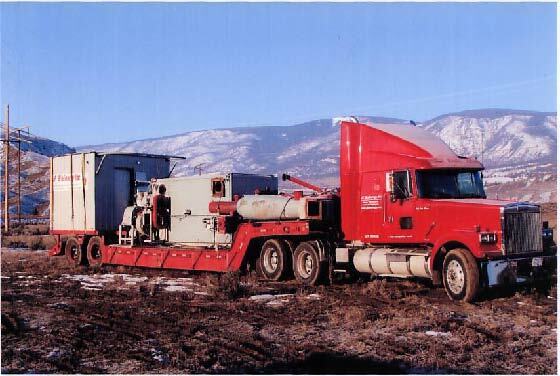 This will also speed up reforestation in beetle effected areas. 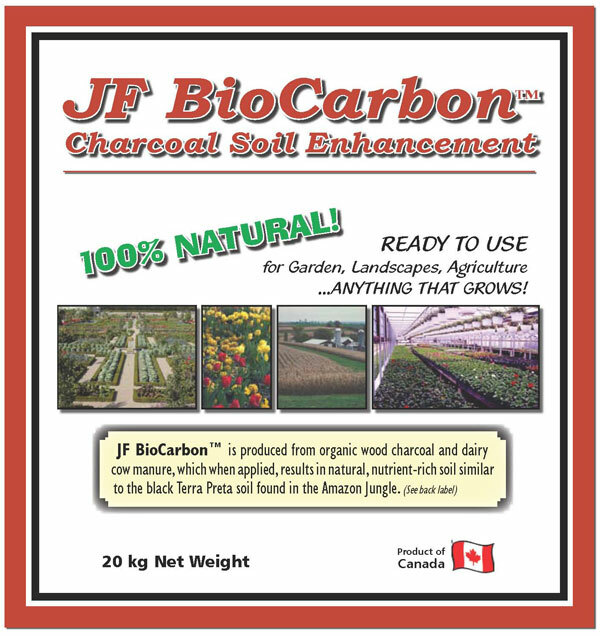 Charcoal in soil also acts as a carbon sink and can qualify for carbon credits. 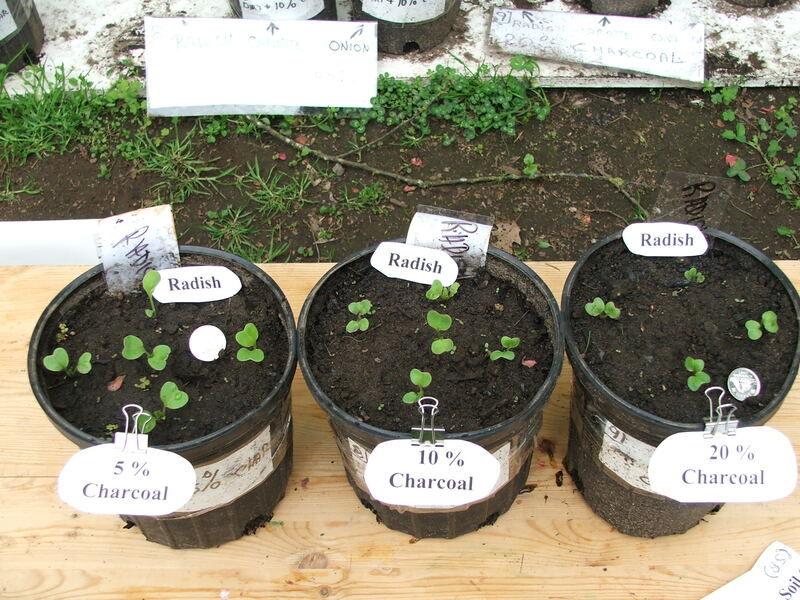 Using charcoal in soil will also minimize the need for engineered fertilizer.